Сплетница. credits go to the creator!. 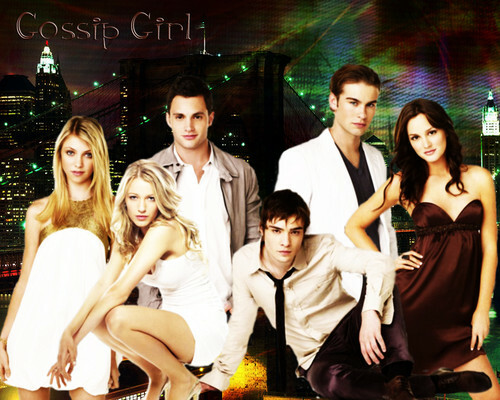 HD Wallpaper and background images in the HaleyDewit club tagged: gossip girl favorite series. This HaleyDewit wallpaper contains невесты, фрейлина, and подружка невесты. There might also be портрет, выстрел в голову, близком расстоянии, макро, and крупным планом.